One of the most powerful ways to increase sales and grow residual revenue for a business, is through the use of a mailing list. This is obvious enough, but many brands and small businesses are still doing this wrong. 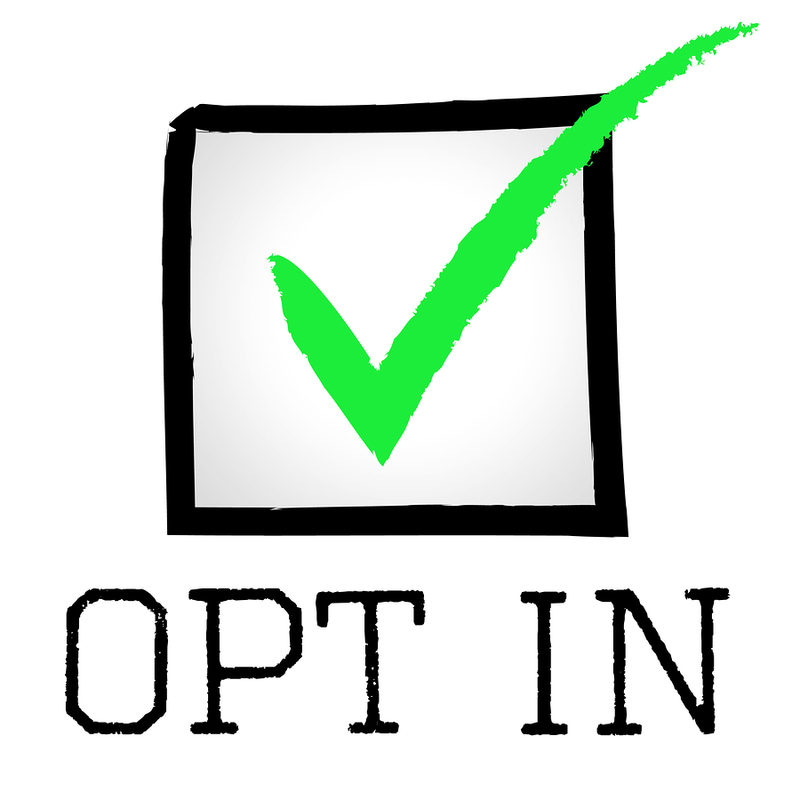 The idea of putting an opt-in “Subscribe to Our Newsletter” form on your site might seem like a great idea, but it’s the complete opposite. It offers no value and no one will ever sign up to it. The good news is that there are plenty of ways to improve your email list and newsletter conversions through the use of call to actions, automated lead generation and of course, advertising. 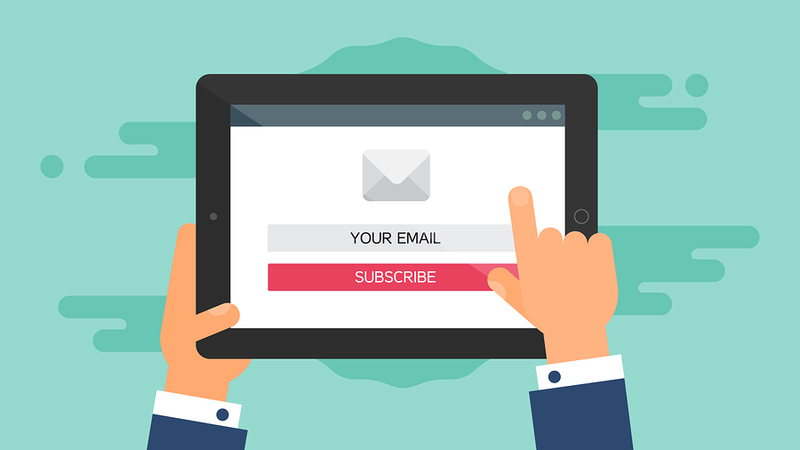 Today we are going to be taking a look at five highly effective methods for not only bringing in high-quality leads and subscribers that can turn into more sales, but also how you can start increasing your subscriber sign up rate at a much faster pace. The majority of websites and blogs on the internet today already have a decent amount traffic coming through social media and the search engines. The problem with this is that most people will come to a website and leave right away, this is especially true if you are offering valuable information and the audience finds what they want and can just leave. A better way to set this up, is for you to provide that same information to the end user and keep traffic on your site, but also entice them to sign up to your mailing list as well. A perfect example of this would be if you were to write text content on your site but then also have the option for the music to download the content in a PDF file or as an infographic. All they would need to do is enter their email address and you then get a new subscriber on to your mailing list. No matter how great the content is on your website or blog, people are going to visit and then leave. All too often this happens in a matter of seconds and you really don’t even have a chance to make a first impression or to put a call to action in their face. For this reason, it’s extremely important to utilize exit pop ups on your website. This will allow you to have one last chance to get users to enter their email address to get a free coupon, ebook, or something else you have to offer. 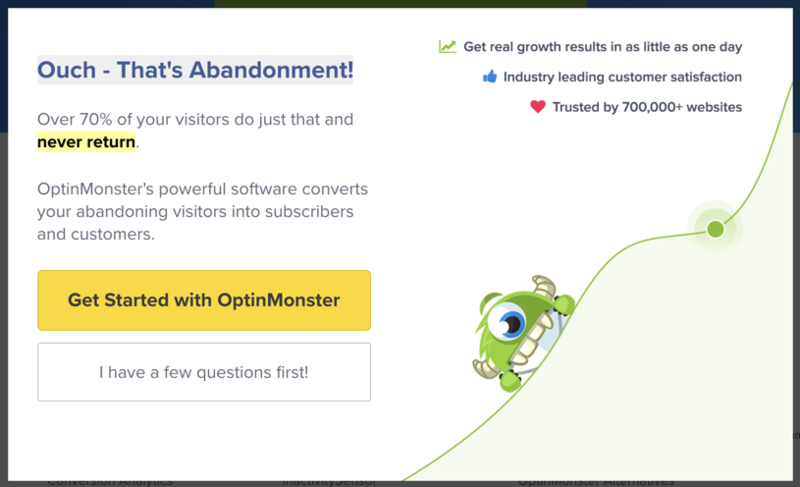 Two of the most popular solutions out there are OptinMonster and Sumo. While you might think exit pop-ups are annoying, they work extremely well. You can also change the settings so that the only appear once every month or so so the user doesn’t see them again on their next visit. With more than 3 billion users spread across all of the social media platforms, it would only make sense for you to get subscribers from these outlets as well. Besides setting up social media profiles, a better way to accomplish this is by creating social media giveaways and running viral promotions that are likely to get social shares and likes from others. There are plenty of WordPress widgets and other solutions for creating online giveaways in just a few clicks. The best thing about using these tools is that users can increase their chances of winning by joining your mailing list, sharing the contest, and also spreading it to other social media Outlets. Landing pages are often used to send full demographic data or customer sales to a merchant or a business. However, they are also great for getting email addresses and starting the sales funnel process as well. Figure out what it is you are going to offer to your audience and then create a simple landing page where you collect just their name and email address. You can then follow up with this user through the use of an autoresponder and then see how each user progresses through the process. Another great way to grow your mailing list fast is the simply go with an email lead generation platform that can post your opt-in form on various web sites or blogs. For example, AfterOffers is one of the top solutions out there for getting this done. We’ve partnered with thousands of websites and work with them manually to make sure only the best content and leads are coming through back to your newsletter and brand. The value in this is that the end user or Advertiser doesn’t need to work directly with websites and they can handle everything through one platform. The advertising rates are actually much lower than you might also think. To learn more about this process and to get a campaign of your own live, simply contact us and we will get you up and running the same day! Having read through our list of the most effective ways to grow your mailing list fast, the most important thing for you to now focus on is getting these methods into place. You can read about working methods all you want, but unless you start implementing these methods and split testing what is working for you, then you will never find out. Select any of the mentioned methods below and get started with one of them today. As you learn more about your subscribers and what they are looking for, then start implementing other methods into the mix.